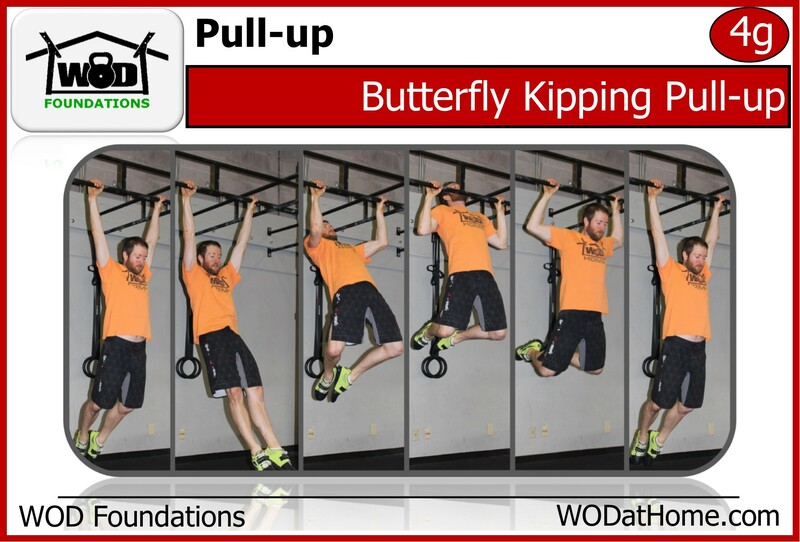 WOD Feb 14 | WOD at Home | Full WOD programming for the home or garage athlete. 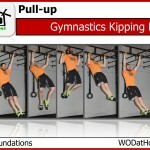 Spend some time working on your kipping pull-ups. 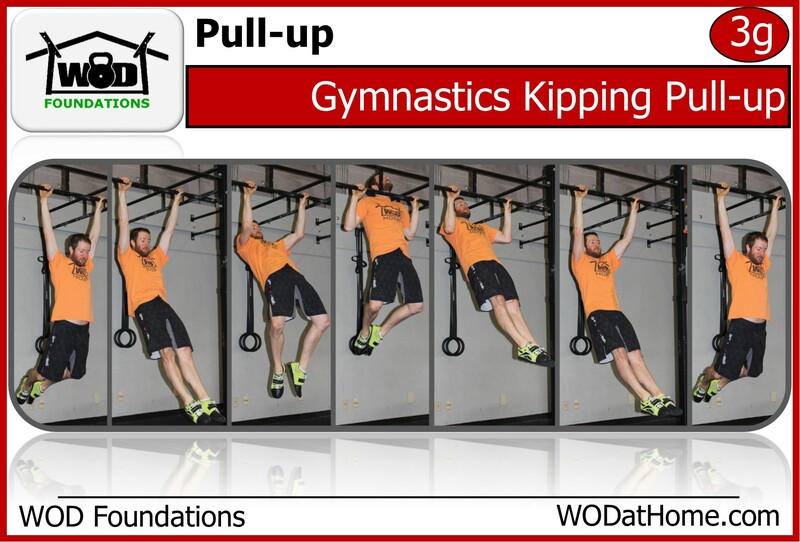 Keep in mind, you will be doing 110 pull-ups in the WOD, so be careful with your hands and practice kipping while spending as little time hanging from the bar as possible. Perform 10 rounds as fast as you can. 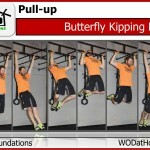 Each round will have 11 chest-to-bar pull-ups and 22 front squats. Chest-to-bar pull-ups are no different than regular pull-ups, except that, instead of your chin needing to be over the bar, your chest has to physically touch the bar. 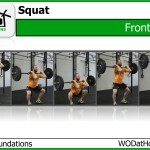 For the front squats, keep in mind how light the weight is. You will be doing 220 front squats in the WOD. Scale accordingly…don’t use 75lb’s for the WOD just because you can lift that a few times. 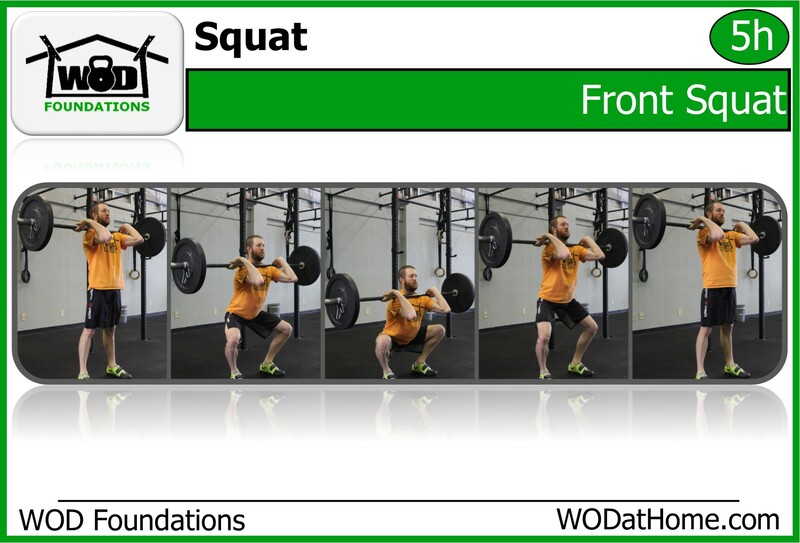 The people who will use 75lbs for this WOD have a front squat of 225lb or much, much higher. Post your time to comments.